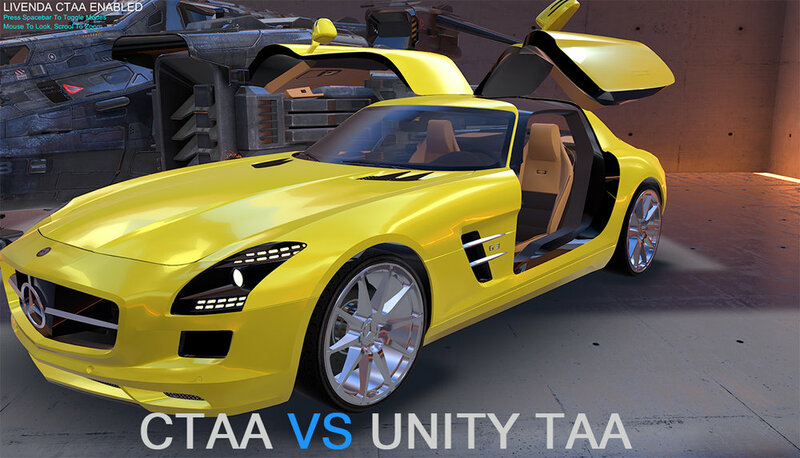 We have just released a comparison PC Demo showing the difference in quality between default CTAA VS the Latest Unity TAA implementation. Download it now to check it out. CTAA ' Cinematic Temporal Anti-Aliasing ' for PC & VR on the Unity Asset Store! CTAA Highest Grossing On the Unity Asset Store Shaders!